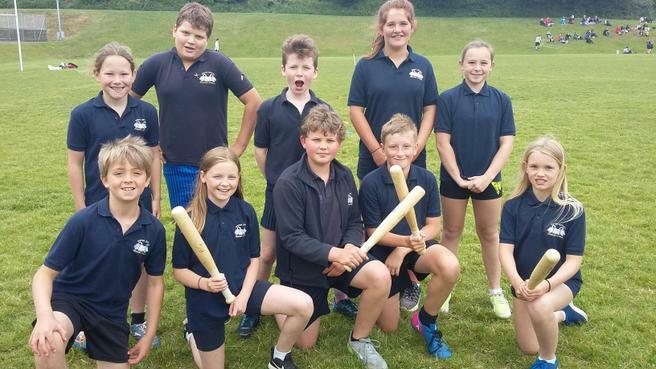 After winning the Kingsbridge Area Rounders Tournament recently, our rounders squad took part in the South Hams Area Finals held at Ivybridge Community College. They played 4 matches and won 3 and lost only 1. At the end of the competition, AG finished joint first with two other schools! So the final positions had to be decided on rounders scored. Unfortunately, AG came third having only 1 and half rounders less than second place. All of the matches were very close and all of the teams played to a very high standard – superb throwing, catching and hitting the ball. We are very proud of the children for playing with so much sporting determination and teamwork. It has been a amazing achievement for our small school to take part in such an event.